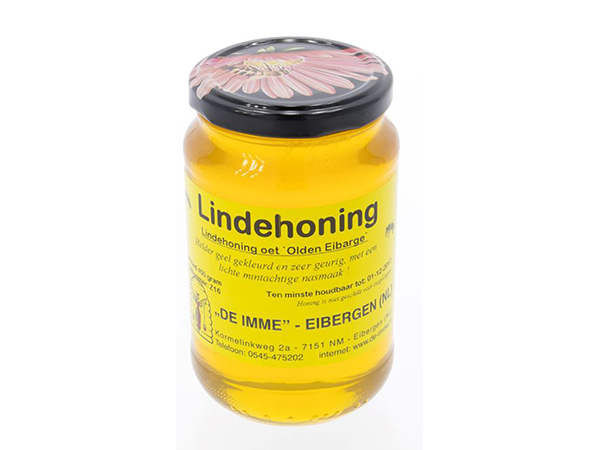 The Imme is a modern beekeeping company with purebred Carnica bees. 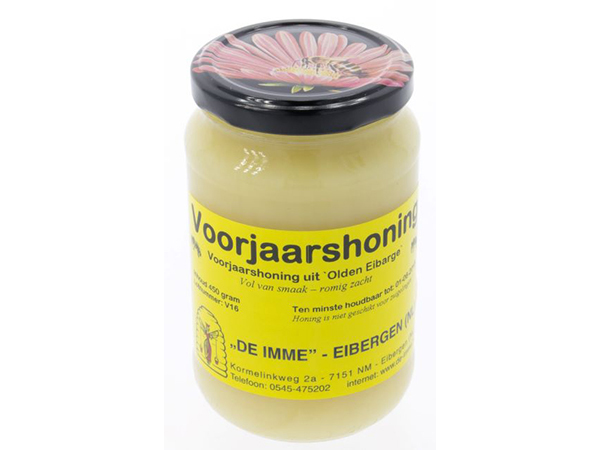 This gentle bee guarantees a fast spring development and a high honey yield. In addition to various types of honey such as spring honey, rapeseed honey, summer honey and linden honey, you will also find pollen grains, royal jelly and propolis products with us. Over the years, more and more animal lovers have started using these valuable natural products in practicing their hobby.